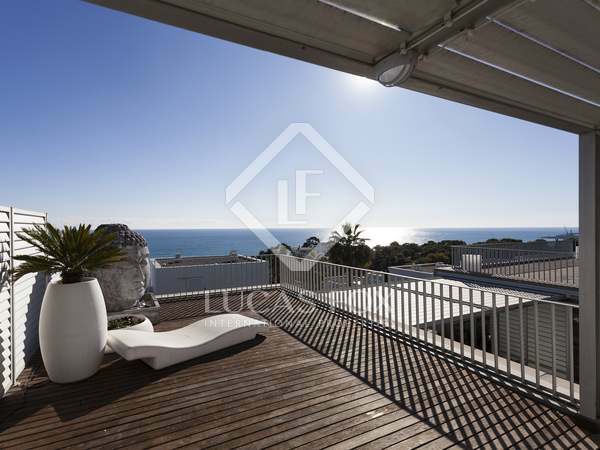 Wonderful open plan duplex apartment for sale in Mas D'en Serra with a fully refurbished kitchen and incredible views. 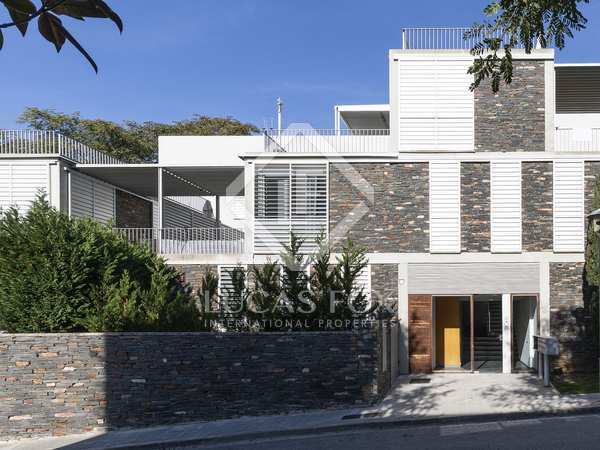 Exclusive duplex penthouse in Casas del Mar, with a 90 m² terrace boasting breathtaking sea views as well as a large communal garden with a pool and playground. 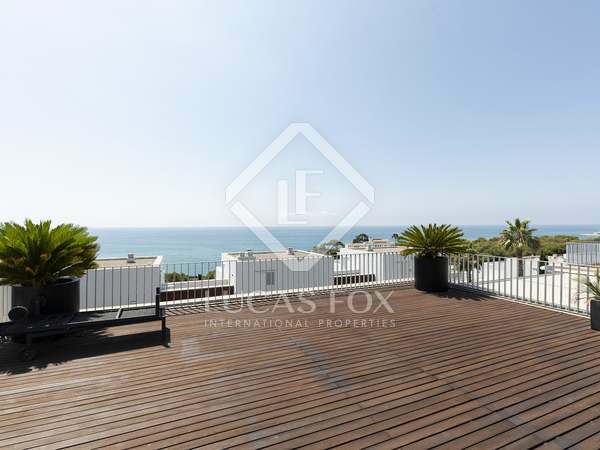 Excellent furnished 3-bedroom apartment for sale with a rental licence, 3 terraces, a communal garden and infinity pool in the Casas del Mar area, between Sitges and Vilanova. 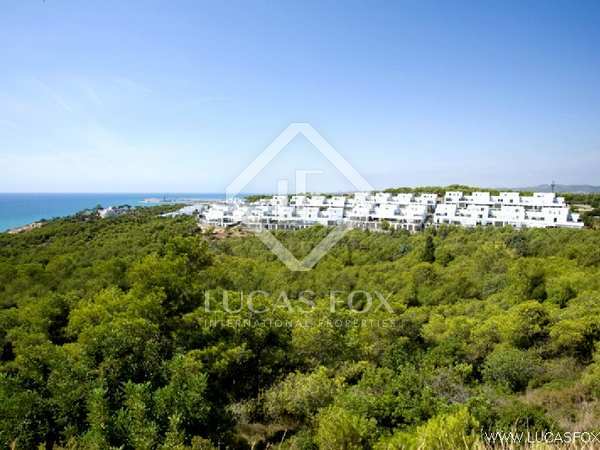 Duplex apartment with sea views for sale in the Casas del Mar residential complex, next to the beach.